 FCalendar #16: Where to Go and What to Do in Jakarta this Weekend? 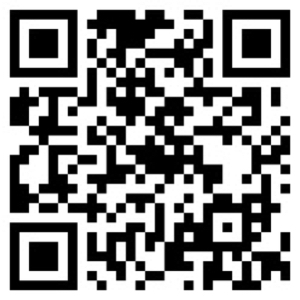 Let’s check out all the best things the weekend can give us! Are you a big fan of Padang cuisine? 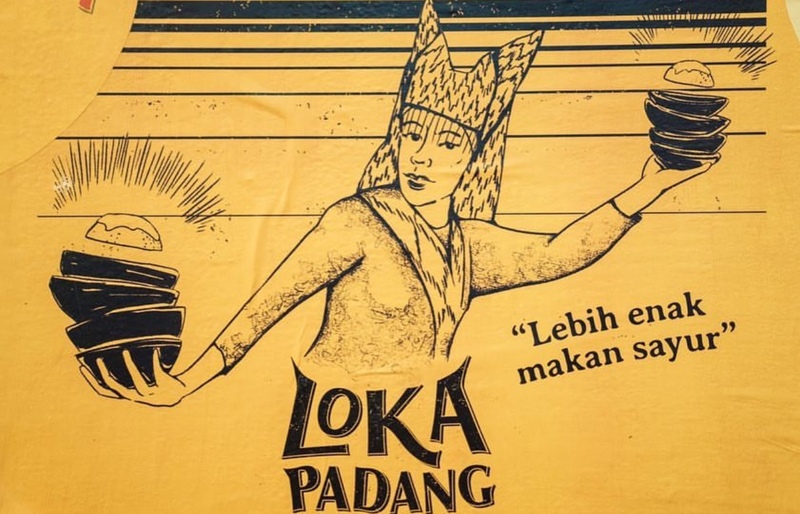 Try Loka Padang, located on 12, RW.11, Karet Tengsin, Tanah Abang, Central Jakarta City, Jakarta. 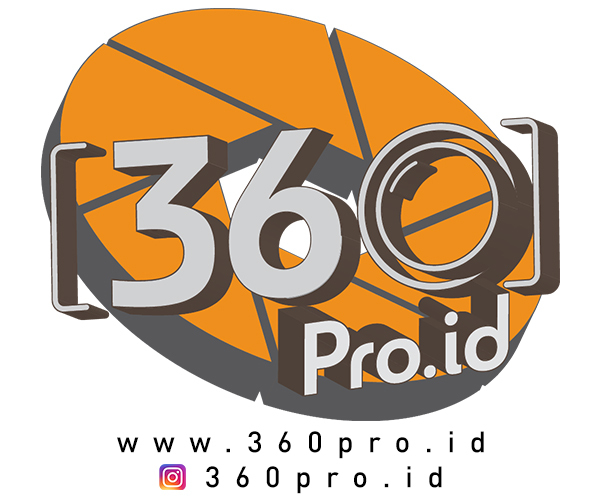 It is a new creation of Talita Setyadi. The Padang cuisine concept is merged with Vegan products, giving you the new taste of Padang. We all know Vegan is such a trend right now, it has multiple benefits for health too. Lovin’ the old soul vibe? Come to Swillhouse this Friday and dance to your heart content. 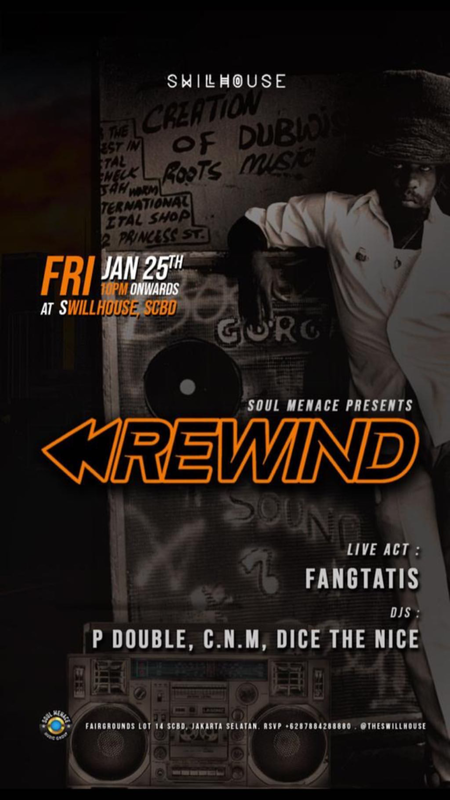 Live act provided by Fangtastis, and music play by P Double, C.N.M also Dice The Mice. Enjoy your start of weekend, stress-free! You have to admit it, rap has been growing in Indonesia these days. The American urban culture starting to infiltrate Indonesia for more than 20 years! Are you one of the lovers of rap music? 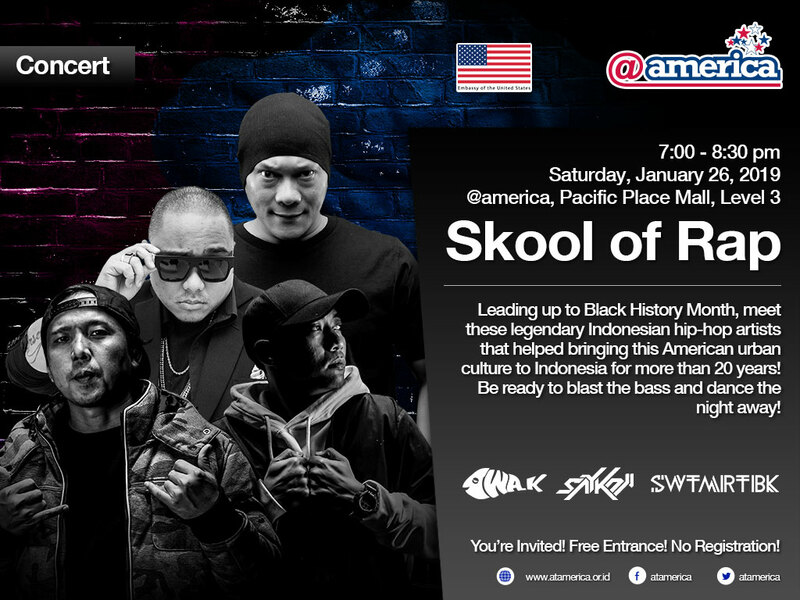 Leading up to Black History Month, come to @america and have a blast with legendary Indonesia hip-hop artist such as Iwa K, Sakyoji and many more! Kaum Jakarta in collaboration with Metta Setiandi is welcoming Lunar New Year by inviting you to join their artpiece making. 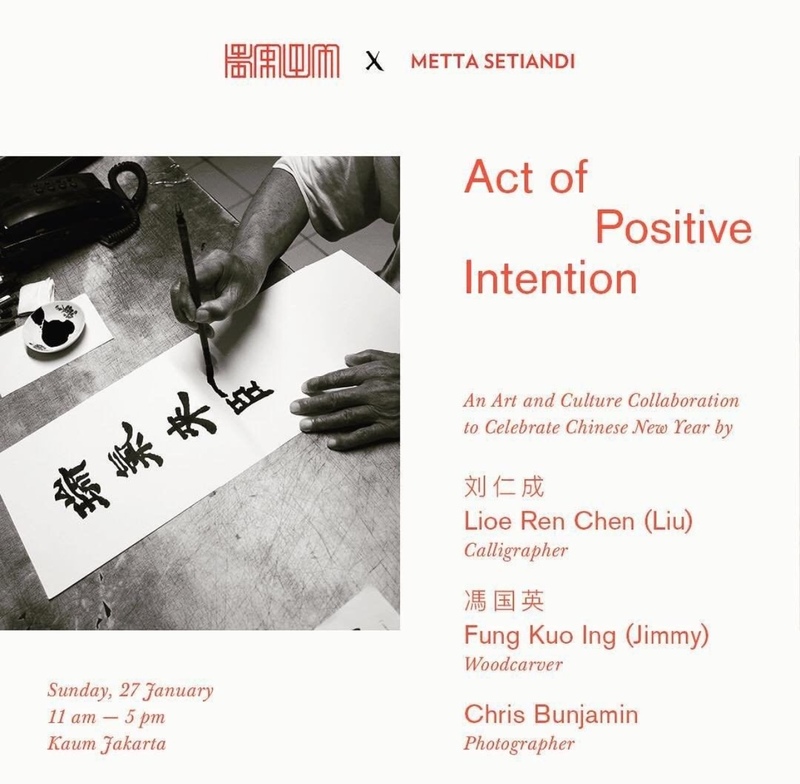 Metta Setiandi will feature calligrapher Lioe Ren Chen, woodcarver Fung Kuo Ing and photographer Chris Bunjamin. You will be able to collaborate into the making of their centerpiece artwork using Chinese calligraphy, brush and ink. Each work will be artistically collaged by Metta Setiandi herself. 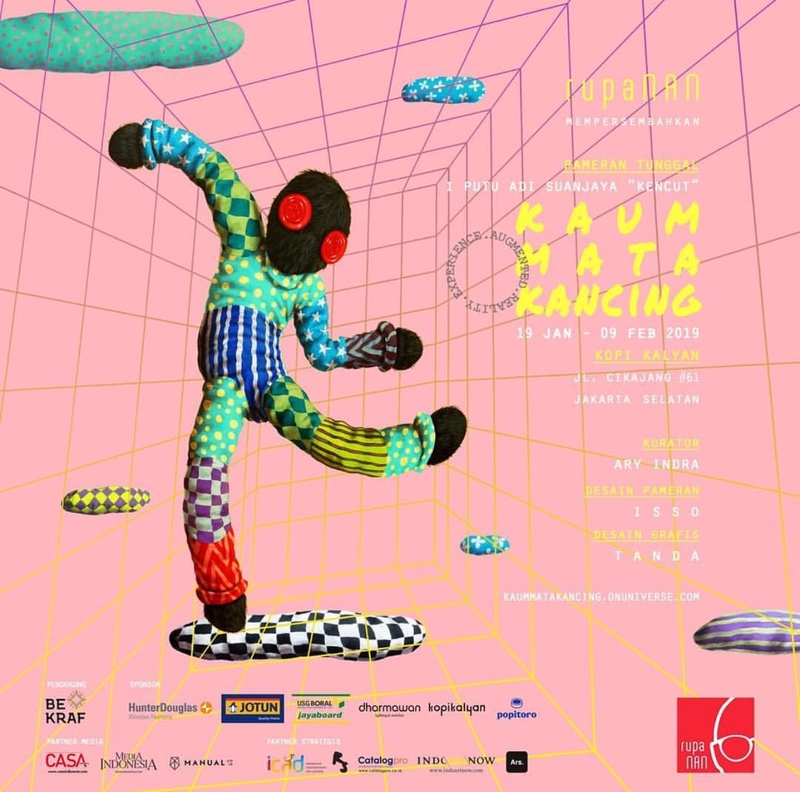 The artworks will be displayed at Kaum Jakarta until February 20. You can also take home a polaroid portraiture by Chris Bunjamin, who transforms Kaum’s foyer area into a 50s inspired Chinese portrait studio. Happening at Kios Ojo Keos Jakarta, this is an event when poetry lovers enjoy an open discussion about poetry in this modern era. 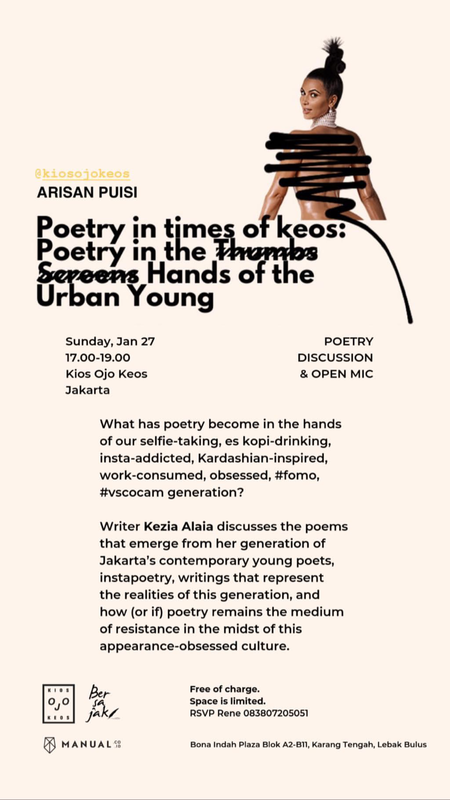 An era where majority of people are selfie-takers, ice coffee drinkers, insta-addict, Kardashian-inspired, #vscocam gen. Kezia Alaia will be the speaker for this event, in which she will discuss the poems that emerge from her generation of Jakarta’s contemporary young poets, the realities of the generation, and if poetry is still a medium of resistance in this appearance-obsessed culture. Come and boogie with us at one of the hippest bars in town, Zodiac, located at Jl.Senopati Raya no.64, Jakarta. The event features special live sounds by Pelvis and Nothing DJs. There will also be limited edition merchandise, come and check it out. Curator Ary Indra brings you the first solo exhibition of I Putu Adi Suanjaya or usually called Kencut. At Kaum Mata Kancing, Kencut presents numerous painting in forms of characters over his years of creating arts as dolls with button eyes. 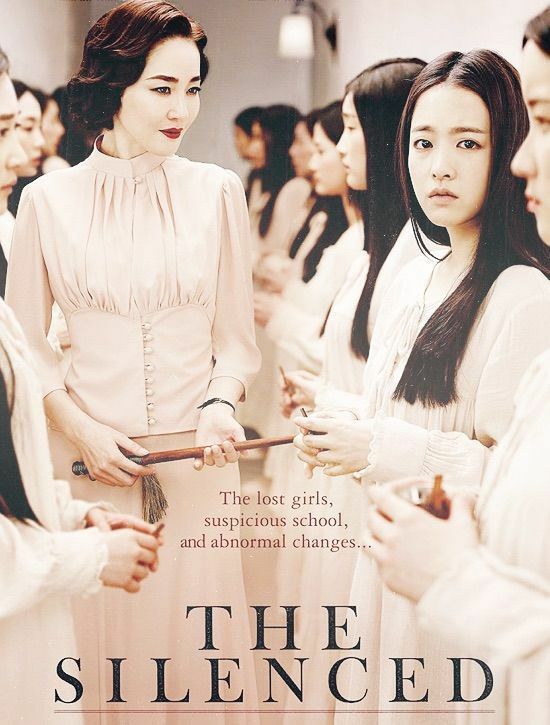 Narrating human lives filled with authenthicity also phony, wrapped in a delightful world full of optimism. Check the painting out this weekend with your loved ones to maybe find a meaning of life in the eyes of Kencut.